 Business Slogan: Can't Get It Up? 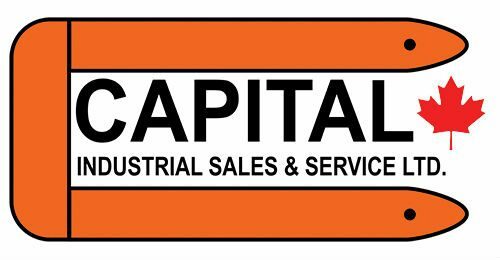 Capital Industrial Sales and Service is a forklift company, that has been family owned and operated since 1976. We have a goal to be the best Materials Handling Dealership in Alberta, British Columbia, Manitoba and Saskatchewan, all of Western Canada. We offer all kinds of materials handling equipment including forklifts, telehandlers, heavy duty lifts, aerial work platforms, pallet trucks and more. With New and Used forklift sales, being the best means providing excellent forklift parts availability, on New and Used parts. Providing prompt and efficient service of forklifts beyond your expectations. A rental fleet that boasts more than 600 unique and standard forklifts for all your requirements.